You can see my photo gallery for the Downers Grove 2012 Season finale here and this is my blog post (with music). 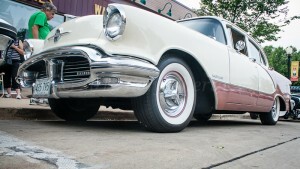 This entry was posted in 2012 Downer's Grove and tagged 2012, CruiseNight, Downer's Grove. Bookmark the permalink.